Vancouver Southsiders | Vancouver Southsiders invade Club Orange! Vancouver Southsiders invade Club Orange! 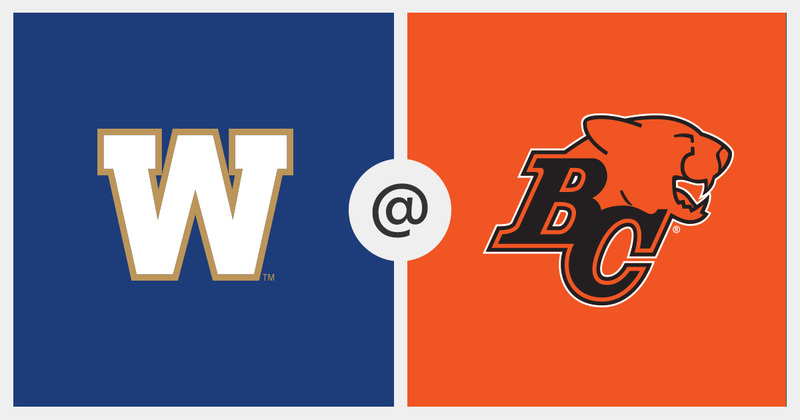 Join the Vancouver Southsiders for their second annual invasion of Club Orange at BC Place as the Lions are set to take on a returning Adam Bighill & his new team, the Winnipeg Blue Bombers! Festivities kick off at Blarney Stone on July 14th at 3pm with the Southsiders’ away viewing party as the Whitecaps head to DC to hang with David Ousted for the first match at Audi Field! Post-Caps, the Southsiders will head to BC Place for a few more hours of (a different kind of) football; Lions kick off at 7pm. Tickets for this event can be purchased through Aaryn directly in cash ($50) or through the Southsiders website via credit card ($52.) Ticket quantities are limited and will only be on sale until one week prior to the event so get yours before we sell out! All tickets purchased will include a free gift from the BC Lions! If you have any questions about this event, please email Aaryn at events@vancouversouthsiders.ca.